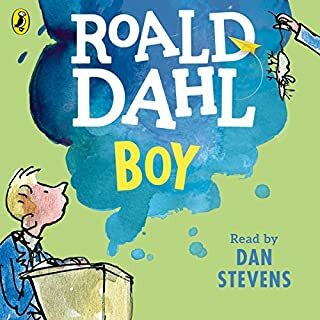 Roald Dahl's The BFG is a joy to listen to, bringing a new dimension to the classic children's story. Featuring one of the author's most beloved characters, it's a heart-warming tale about an orphaned girl named Sophie and her burgeoning friendship with a kind-hearted giant. 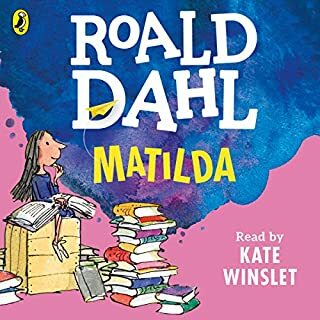 Unrivalled in imagination and sheer delight, this wildly entertaining and adventurous story is loved by people of all ages. 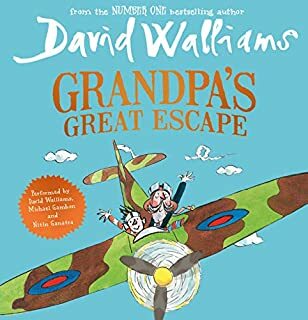 Penguin presents Roald Dahl's The BFG, read by actor, writer, and Britain's Got Talent judge David Walliams. This audiobook features original music and sound design by Pinewood film studios. David Walliams is a multi-award winning British comedian, actor, and writer, best known for the comedy series Little Britain; but his acting work includes plays, dramas, and films. 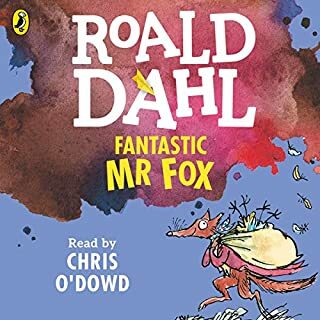 He is also the author of five hugely successful children's books, including two illustrated by Quentin Blake - Roald Dahl's favourite illustrator. 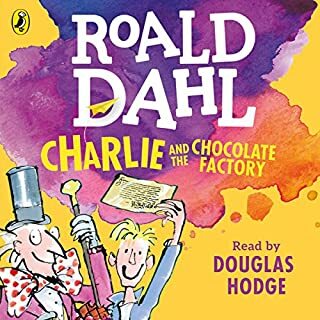 I am 8 and I love all the Roald Dahl books! It was really well read and I listened to it in 3 days. I had to keep asking my mummy for her I pad to listen to the rest. This is the best book I ever read!! It was really well written and read. Wow can books get any better. 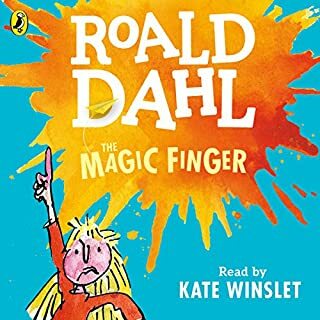 Loved this book as a child and it is still brilliant. Well read and even the sound effects helped with the flow of the story. Worth a listen. First the narrator (David Walliams) was wonderful. I felt like I was right there with Sophie and the BFG. The story itself was so much fun to listen to and hilarious. Not to mention all the funny weird words the BFG uses. 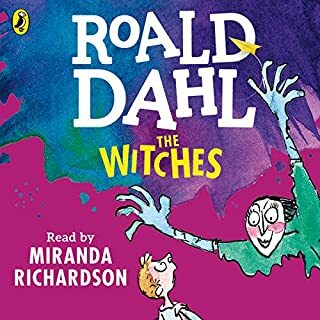 One of the best narrated books, fantastic children's classic brought to life. Length of the book also makes it great value. A really well read great story. 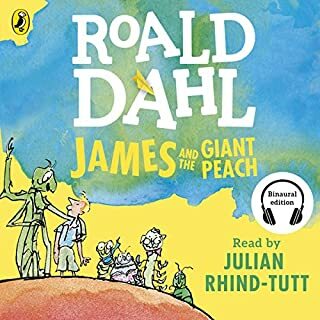 Would you listen to The BFG again? Why? I would listen to this again and again. 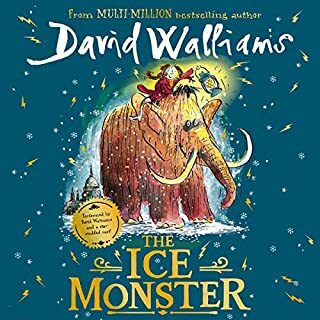 What does David Walliams bring to the story that you wouldn’t experience if you had only read the book? 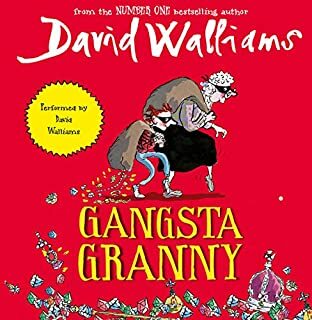 David Walliams brings the story and characters to life. 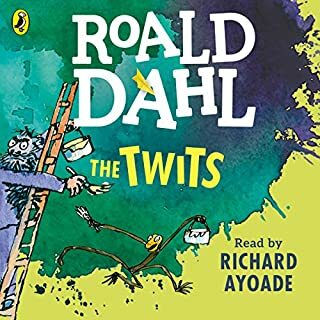 David Walliams delivers a very good performance of this classic Dahl story. 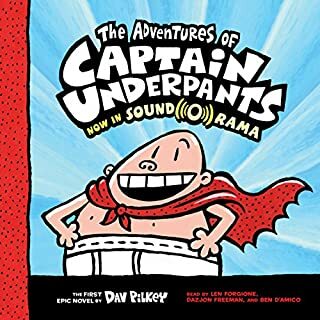 I would encourage parents to buy this and play it to their children if they are unable to read the book themselves to their children. 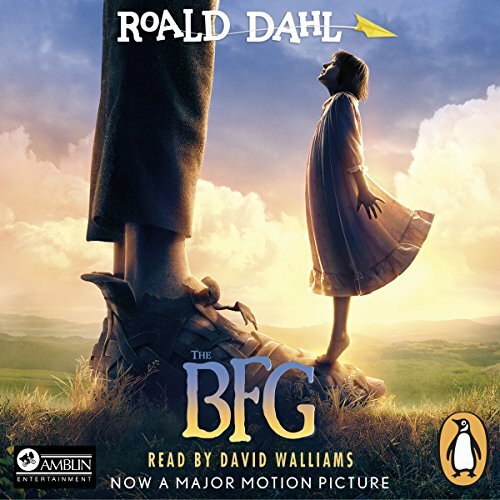 This is the story of a young girl who is befriended by the Big Friendly Giant (The BFG). They go on an adventure together which includes the Queen of England no less. 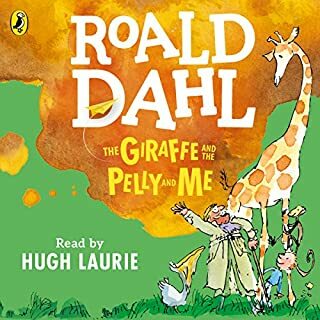 They team up with the British army and Royal Air Force to travel back to the land of the giants and bring back the rest of the giants, who are big but definitely not friendly! Together they bring back to England all the bad giants and put them in a hole do the 'human beans' can see them as they eat only the horrible Snozcumber. In the end the BFG is made the official Royal Dream Blower, responsible for blowing good dreams in through the bedroom windows of children. As well as capturing the bad dreams so children don't get scared. 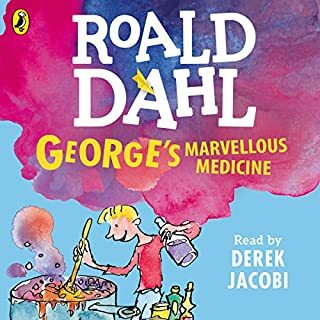 I enjoyed reading this book when I was a child and I enjoy listening to it even now as a 38year old. 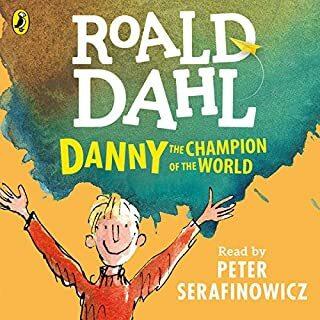 We listened to this on a family day out and everyone from 5 to 50 loved it. 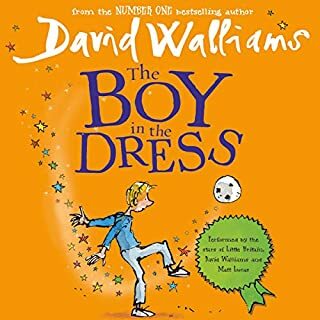 The story is a classic and David Walliams give a great performance. excellent entertainment. my daughter and I finished over 3 journeys from my small town in the Himalayas to delhi and back. A marvelous little book that I didn't have a chance to read as a child, but enjoyed nonetheless as an adult. this is very exciting story. 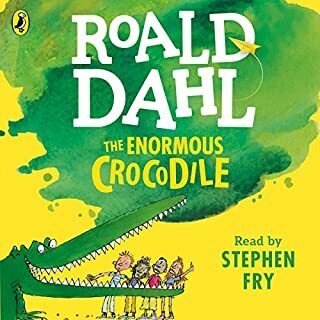 I love Roald Dahl's books. I'll let my daughter read his books. 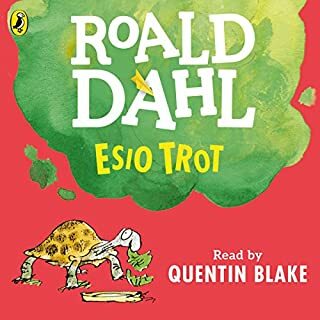 Never listened/read a children's book before so was not used to the format of writing.